This post includes the most comprehensive OBDSTAR X300 DP IMMO & Remote car list and Odometer reset car list, and followed with the procedures on how to use OBDSTAR X300 DP, then ends with OBDSTAR X300 DP IMMO & Remote feedback and OBDSTAR X300 DP IMMO & Remote Odometer reset feedback. After download it, you can see X300 DP is compatible with 64 car brands worldwide, it can program key, read security code and diagnose via OBD (as a bonus). How to use OBDSTAR X300 DP to program key? 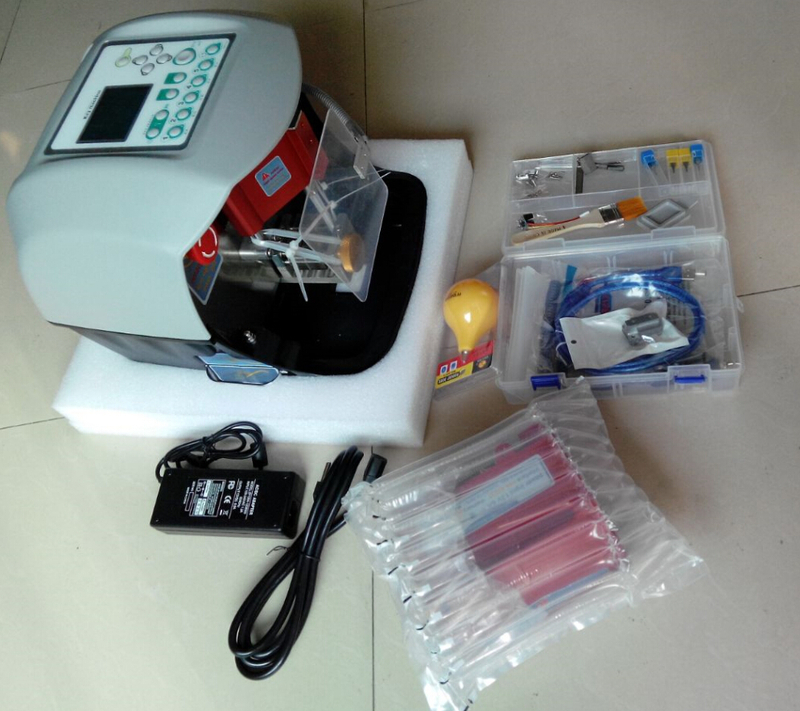 Take VGA models for example, X300 DP can read write mileage, Read EEPROM, write EEPROM, etc. How to use OBDSTAR X300 DP to reset odometer? For more, refer to the OBDSTAR X300 DP user manual. -Maruthi Suzuki key programming in 2 min, Hyundai I 20 key programming done , Hyundai verna fludic remote done in few seconds. Yes, it can do key lost and also u can add. -programmed virgin 7936 to a suzuki grand vitara choice by type it was 2010 … all key lost all ok.
– I did transit with blue remote 2010 through all keys lost. Key added OK.
– Today I used Subaru options, not need any passwords. – Programming key for opel omega 2001 type 2….ok. to find the CAN signal pin look for the CAN ferrite coil where it was go…. Fiat Qubo_2009; Fiat Fiorino_2010; Fiat Doblò_ 2012 program dash-KM ok are equal protocol. Programming do it fine. Topic: Step-by-step procedure on how to use CGDI Pro MB to add Mercedes Benz car key. Newest XHORSE VVDI update notice for you: VVDI MB TOOL V2.1.5 is now available to download and use! This new version support read old type W209 W211 password directly via IR! 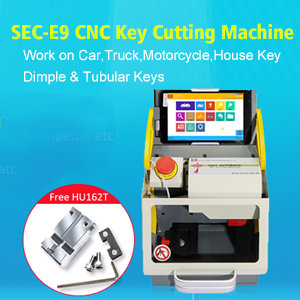 How to use SEC-E9 to cut HON66 key by search key blank?